Have you ever questioned the purpose of our earthly existence? Why am I here? What is my role in the overall scheme? And what should I do to make that purpose meaningful and fulfilling? The answer, explains Psychologist and Mindfulness Meditation teacher and consultant Benjamin Epstein, is by “Living in the Presence.” Living in the present has become a therapeutic cornerstone; living in the presence transforms the technique into a life-changing experience. With exquisite simplicity, straightforwardness, and heartfulness, “Dr. Benjy” presents an approach culled from the teachings of the great Jewish spiritual masters that span thousands of years. This approach demonstrates how Jewish tradition is extraordinary in conjoining the Divine and the mundane, essentially postulating that the present moment–each present moment– holds the key to connecting to the Divine. Imbuing workaday life with transcendent meaning, this book demonstrates that our awareness of the divinity manifest within the present moment consecrates the present with presence, and makes it both meaningful and holy. This book is designed to introduce you to who you are, as God made you, and to the gift God has placed within you. Living in the Presence – a Jewish Mindfulness Guide for Everyday Life provides a practical and hands-on roadmap to discover purpose in your life, to capture and experience some of the benefits of the world-to-come…right now, in this world. Rabbi Benjamin Epstein, Ph.D. is an experienced psychologist, author, and speaker who blends traditional Mindfulness-Based Cognitive Therapy (MBCT) with cognitive behavioral, spiritual, and acceptance techniques. Dr. Benjy works effectively across a broad spectrum of age groups to enhance well-being by teaching how to live more mindfully and in the present. In addition to his private practice and mindfulness seminars, he spends his summers as the Director of Staff Development and Clinical Research in Camp HASC. Dr. Benjamin Epstein’s book “Living in the Presence: A Jewish Mindfulness Guide for Everyday Life” is an eye-opening, inspiring, sensible, and very helpful book. Many people will profit by reading this book and following Dr. Epstein’s advice. This includes, among others, people who not only do not smell the roses, they do not even see them. This is like a husband spending six hours preparing a colorful and tasty French Onion soup and placing it before his wife; she fails to notice it and asks, “What are we having for supper?” It is easy to see that this couple will not have a happy life. God, according to the Bible, spent six days preparing a beautiful world for people but many people do not enjoy it. Lots of people ignore the beauty God set before them. To invent a parable, this is like the man who died, appeared before God, God asks him, “Did you enjoy the beauties of the world,” and the man replies, “I was very religious, I spent my life in prayer.” God responded by slapping him across his face. Dr. Epstein’s book tells us about life. It gives us advice on how to find purpose and meaning in life. It stresses “mindfulness.” Seeing and understanding how we can enjoy today what we hope to obtain in the world to come. He speaks about many subjects during the four parts of his book. 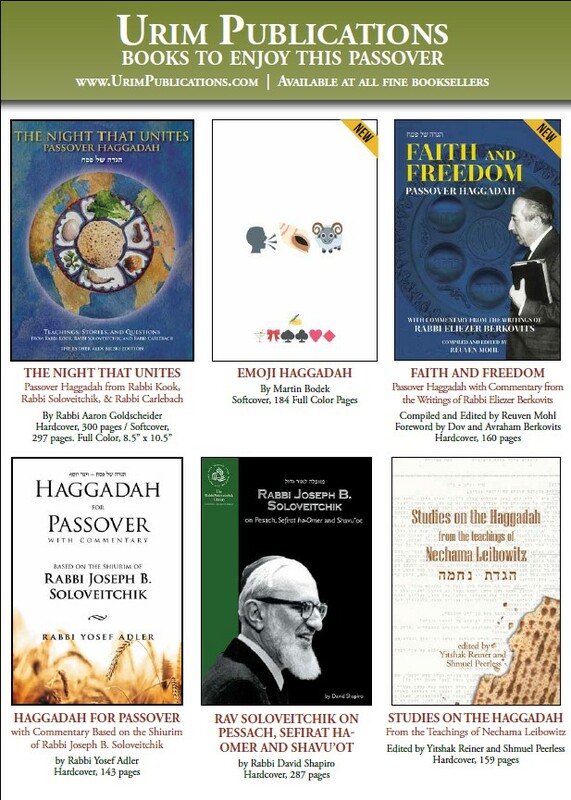 Among them are the value of the Sabbath, how to quiet the mind, reflections on various Jewish holidays, on the ways of God, hindrances, patience, joy, on one’s essential nature, and much more. You are currently browsing the archives for the Spiritual or Meditative Works category.